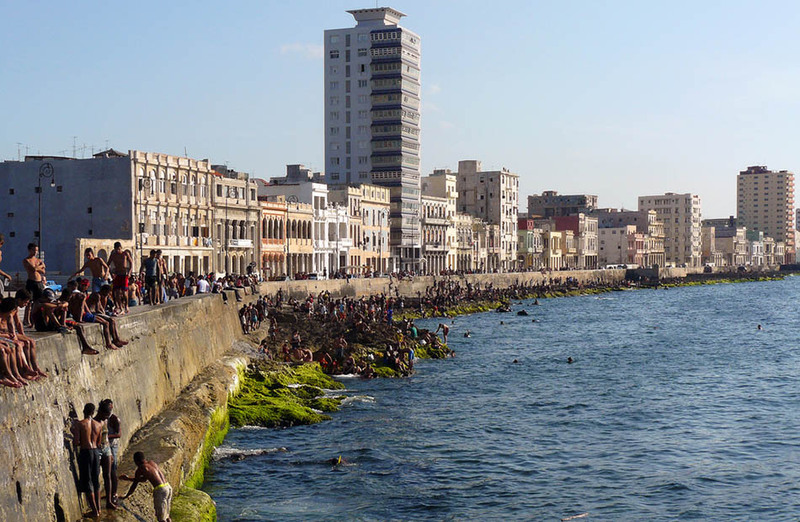 If you plan on traveling to Cuba in December, let us take care of planning your personalized journey, with the assurance that it will be done by an experienced Cuban agency in Havana who will help you at any time you need. Fill out the following form, including all your wishes, and we will make the trip of your dreams a reality. December is a great time to travel to Cuba, as during this month there are cooler temperatures and no danger of strong storms or hurricanes. Other than the pleasant climate, the waters at the paradise beaches hold an ideal temperature, so you can enjoy without a shadow of a doubt Varadero of the unmistakable Cayo Santa María, Cayo Guillermo or Cayo Coco during your stay on the Caribbean island. What’s more, if you do this after immersing yourself in the most authentic Cuban culture of its most emblematic cities such as Havana, Trinidad and Santiago de Cuba, your journey will be complete and you won’t miss out on a single detail. To get this, leave the planning of your journey to us and we’ll take care of organizing your stay in Cuba, the trip you’ve always dreamed of, freeing you from all the worries of doing it yourself. • Accommodation in local houses and hotels, transit, guides, excursions and car rentals 100% guaranteed. • Management of all documents prior to trip: obligatory insurance, tickets, Visas, etc. • Secure and guaranteed payments from Barcelona, Spain, avoiding setbacks and annoyances.